NetherRealm Studios held a panel earlier today at C2E3 and had some new reveals for Mortal Kombat 11. 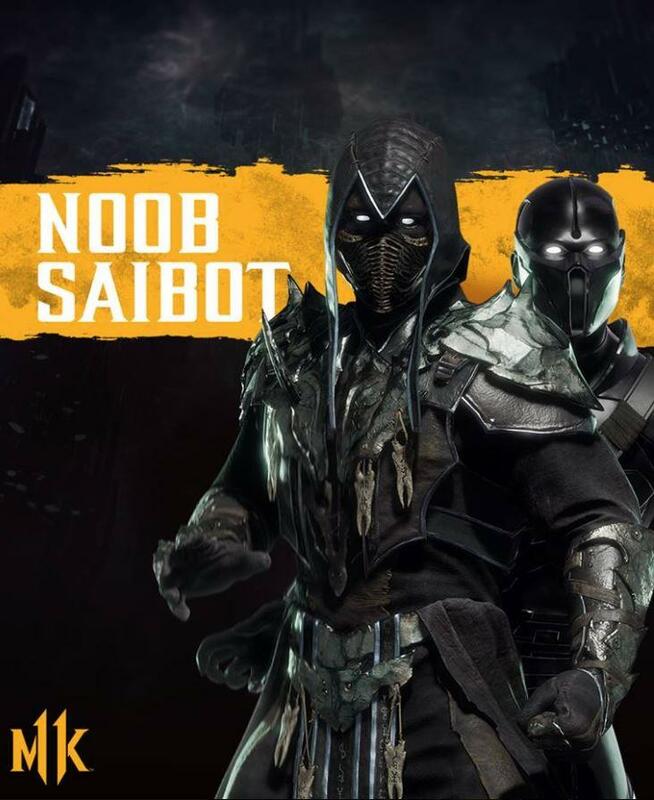 The first reveal was that Noob Saibot, the original Sub-Zero, Bi-Han, is making his return and he looks so good. Out of all the characters they have revealed so far, I think Noob may be the first one I try out when the full game is released. The biggest news however was the reveal for the Krypt which takes place on Shang Tsung's Island. 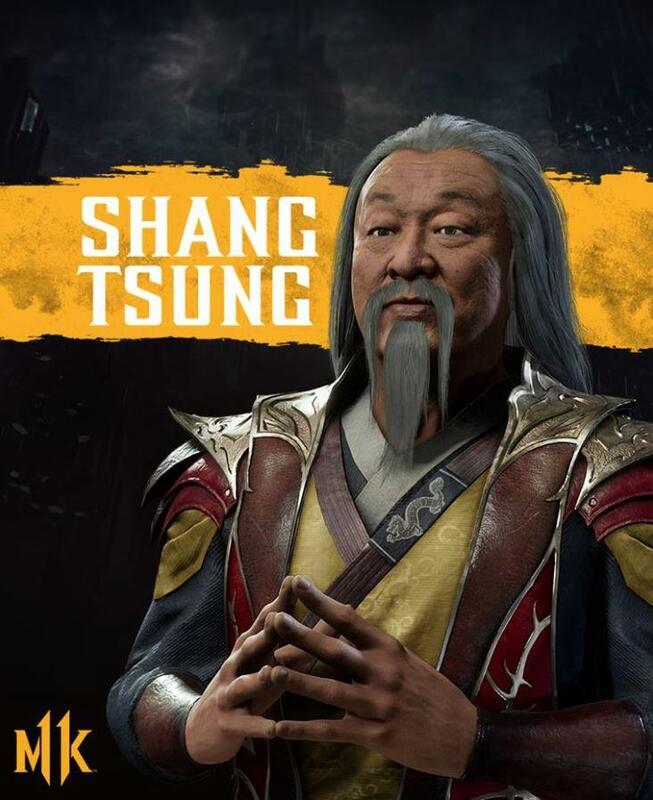 The trailer begins with a traveler entering a temple only to be greeted by Shang Tsung himself and he will be the first DLC character for the game. The best part is that Shang Tsung is being played by Cary-Hiroyuki Tagawa, the same man who played Shang Tsung in the 1995 movie. I just hope we get the classic "YOUR SOUL IS MINE!" as a Fatality. The beta for Mortal Kombat 11 will launch this coming Wednesday for those who pre-ordered the game. Mortal Kombat 11 launches on April 23rd for PS4, Xbox One, PC and Nintendo Switch.